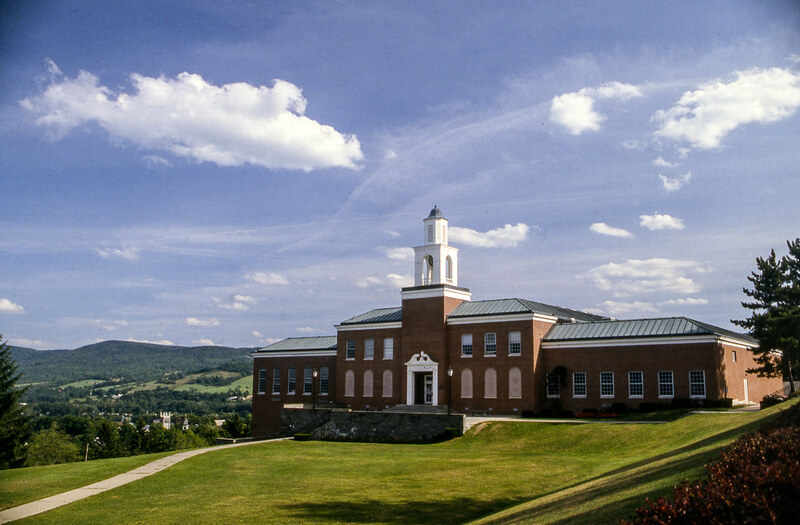 Here’s a video in which I talk about what it means to study creative writing at Hartwick College. Other promotional videos can be found here. 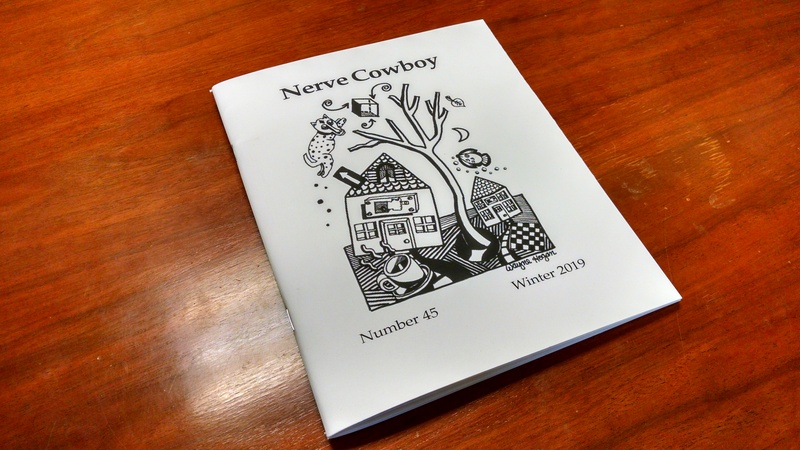 “2016.35,” a poem from my sonnet sequence, is in issue forty-five of Nerve Cowboy. “2016.04,” a poem from my sonnet sequence, is in issue twenty-four of the Breakwater Review. For more information contact david@davidhayes.com or Julia Suarez Hayes at suarezj@hartwickcollege.edu. At this year’s Modern Language Association Convention in Chicago (January 3-6, 2019), I will be speaking on a round table discussing the New Nuclear Criticism. I have included the information on the panel and a tentative abstract for the paper I will be presenting below. More information about the panel is available at kristingeorgebagdanov.com. The panel is sponsored by the Association for the Study of Literature and Environment. Session Description: The year 2019 marks the thirty-fifth anniversary of the 1984 colloquium at Cornell University on nuclear criticism and the publication of a special issue of Diacritics collecting the Cornell papers. Do we need a new nuclear criticism? Panelists explore what a new nuclear criticism in the context of ecological crisis might look like by drawing on archives, methods, and approaches not previously included in nuclear criticism’s original manifestation. Abstract: 2019 will mark the thirty-fifth anniversary of the 1984 colloquium at Cornell University on nuclear criticism and the publication of a special issue of Diacritics collecting its papers. The conference occurred at a historical moment of heightened tension between the United States and the Soviet Union unseen since the chilling days of October 1962. But in the intervening years, which have seen the end of the cold war, a reduction of the US and Russia’s nuclear arsenal, a nuclear treaty with Iran, and waning cultural depictions of global nuclear war, the project of nuclear criticism has seemed less vital and, indeed, at times rather anachronistic. Though significant contributions in the ongoing discussion regarding literature of the first and second nuclear ages have been made by a new generation of scholars such as Paul K. Saint-Amour, John Canady, Daniel Cordle, Daniel Grausam, Jessica Hurley, and others (e.g., the 2013 collection, The Silence of Fallout: Nuclear Criticism in a Post-Cold War World), and nuclear criticism, for others, has been subsumed under a broader concept of risk criticism inspired by the thinking of Ulrich Beck (e.g., the work of Ursula K. Heise and Paul Crosthwaite’s collection, Criticism, Crisis, and Contemporary Narrative ), most would agree that literary and critical engagements with the threat of nuclear war have taken a back seat to more pressing global concerns, particularly the realities of climate change and the emergence of the Anthropocene as an important cross-disciplinary concept for understanding the present. It seems apparent, however, that in the dark days since November 2016, literary and cultural theorists must once again confront the issue(s) of global (and limited) nuclear war and the cultural, political, economic, and social conditions that allow the persistence of what Elaine Scarry has called a “thermonuclear monarchy” in the US, particularly as this power now rests in such unpredictable hands. So the time is ripe to not only revisit the concept of nuclear criticism, as this panel proposes to do, but one of its most important, founding documents: Jacques Derrida’s “No Apocalypse, Not Now: Full Speed Ahead, Seven Missiles, Seven Missives” (1984). This paper will reconsider Derrida’s seminal text in light of two major transformations. First, I will track and assess what Derrida calls the “nuclear referent,” particularly as it has found its way into twenty-first-century depictions of ecological disaster, representations I will suggest have now reinscribed themselves in the contemporary cultural imagination of nuclear war. Second, I will again take seriously “No Apocalypse, Not Now”’s emphasis on the fabulous textuality of nuclear war and its threat to the archive, particularly in light of the dissemination and proliferation of new exceptionalist national fantasies via the internet visible in “fake news” and the resurgence of US nationalism. This paper will argue that Derrida’s essay–and nuclear criticism more broadly–considered at the intersection of these two cultural transformation, might provide us with reinvigorated tools for confronting the new nuclear realities of contemporaneity. Toward a Theory of the Megatext: Speculative Criticism and Richard Grossman's "Breeze Avenue Working Paper"